If you’re a parent or relative of children age 3 to 13, then you have birthdays to attend. It can be almost every weekend sometimes! Finding the appropriate gift can be time-consuming and a bit stressful – whether it’s coming directly from you or from your child. Never fear! Here is a gift guide to help you focus on enjoying time with loved ones (and getting on with your day!) rather than hemming and hawing over all the options. 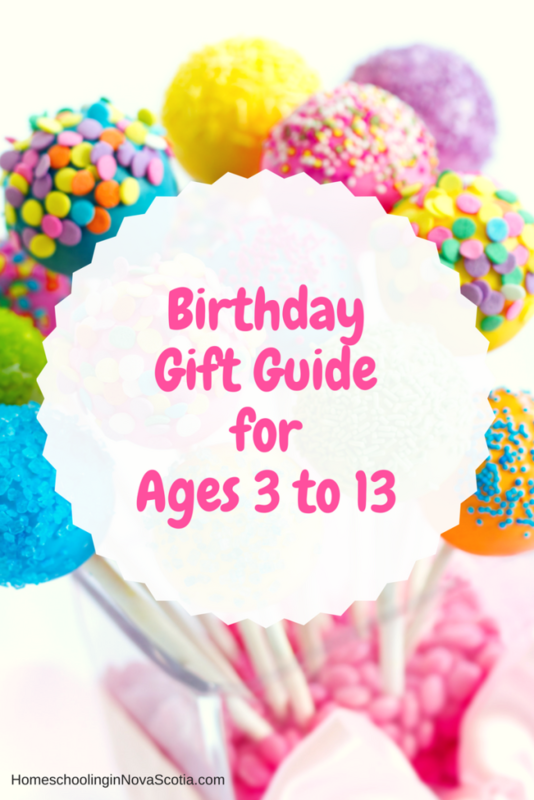 While summer birthdays have been top of my mind (especially my daughter’s half birthday party celebration), the gift guide is appropriate for any time of year. Feel free to bookmark this page as a gift that keeps on giving to you. Gifts are organized by age group from preschooler to teen, and all of them are under $40 US! Happy gifting! Tegu Blocks combine fun colours, geometric shapes, and a magnetic snap to create a playtime experience that’s fitting for the living room or the classroom. Parents (and littles) love this toy because it is environmentally friendly and can be social. This game helps children grow memory skills with adorable dinosaur chips! The beautiful design is a treat for parents and kids alike. Perfect for picnics, play dates, and rainy games, the Make a Match game is small enough to carry in your pocket and hip enough for the coolest of preschool birthday parties. Get kids on their feet and brimming with ideas! This high-quality wooden game is a perfect gift for outgoing children, to create an atmosphere of fun and creativity. Kids will have so much fun playing Rainbow Math that they won’t even realize they are learning math from an award-winning program. The Slimy Squishy Polymer Bucket is the perfect gift for budding scientists who aren’t afraid to roll up their sleeves and get their hands dirty in the name of … scientific learning! Let them have fun while learning the basics of chemistry. Colouring books make great gifts. These garden flower coloring books are perfect for child and parent to enjoy. Food Fighter is a board game for two children to face off in a kitchen-themed battle. Children will have fun while developing higher-order thinking skills, mathematics, literacy, and executive functioning skills. Building dreamcatchers is a classic crafting activity – this colourful kit has everything kids need to make something unique and beautiful! Parents love these experiments because little parental oversight is required and they’re so easy to do right at home! Girls and boys, readers and scientists alike will love this colourful kit. Whether or not they love this pun as much as some of us do, this game gets kids flexing vocabulary muscles while having fun with a little challenge and competition. A Bit like Scrabble, players build pairs of connecting words in matching patterns. Best of all it’s portable – a perfect gift and activity to bring along on sleepovers or for parties. For a little more “pearity,” pair with two more pears! Budding scientists and tweens who like hands-on fun will love this all-in-one Rainforest Biome – they get to start a whole ecosystem! The biome includes cacao beans (a favourite), clay, an apple snail shell, and more to create a full-on biofeedback loop. Cool! Enjoy shopping for your birthday boy or girl! Previous Post Homeschool Clothing Sale AND Giveaway! 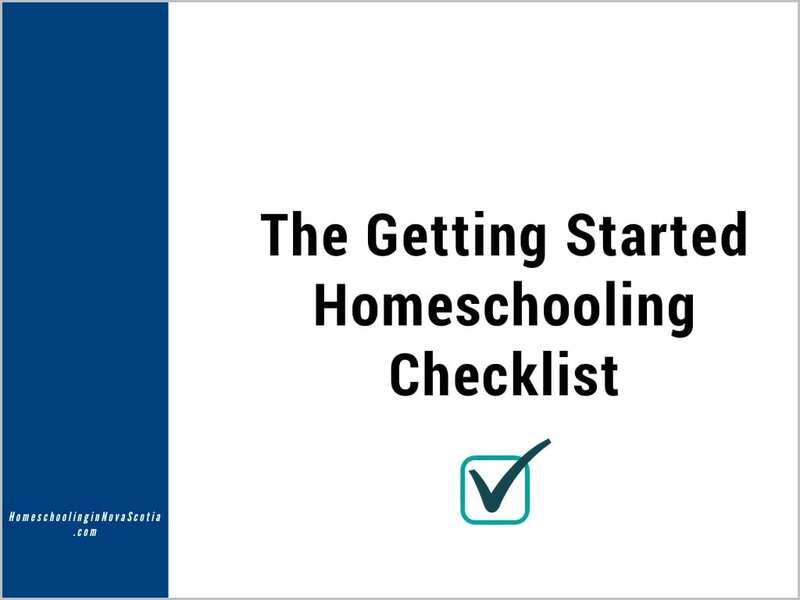 Next Post Can You Homeschool on a Shoestring?